It’s difficult to believe it happened here, in the Land of the Free: After the bombing of Pearl Harbor in 1941, the United States government imprisoned more than one hundred and twenty thousand Japanese Americans living on the Pacific Coast in desolate concentration camps until the end of World War II just because of their race. In this book, the voices of those who lived through this experience are wrapped around the story of their incarceration and illuminate the frightening reality of this dark period in American history. Many of them were children and young adults at the time. Now, more than ever, this book is needed for everyone who cares about what it means to be an American. 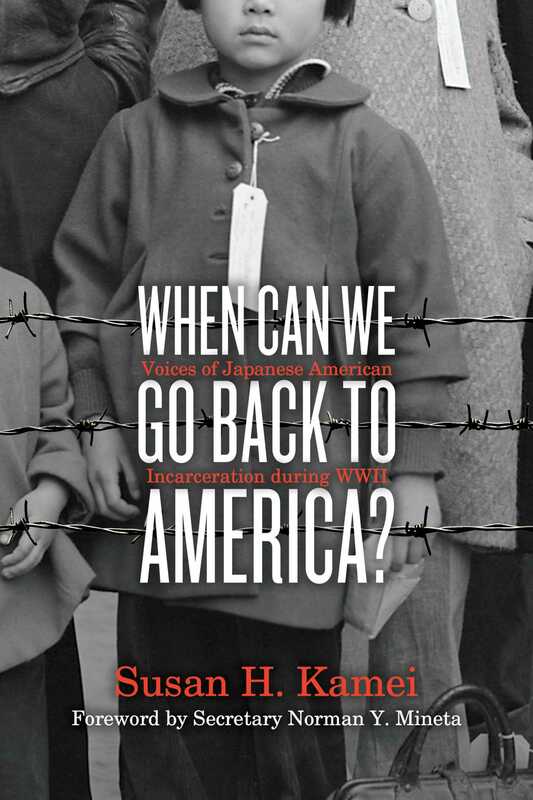 Book Cover Image (jpg): When Can We Go Back to America?